JUST OFF LEASE! 1 Owner Jeep G.C Limited! Low Miles and the options you want! Navigation , heated front and rear seats, heated steering wheel and so much more! Carfax Certified Accident free! 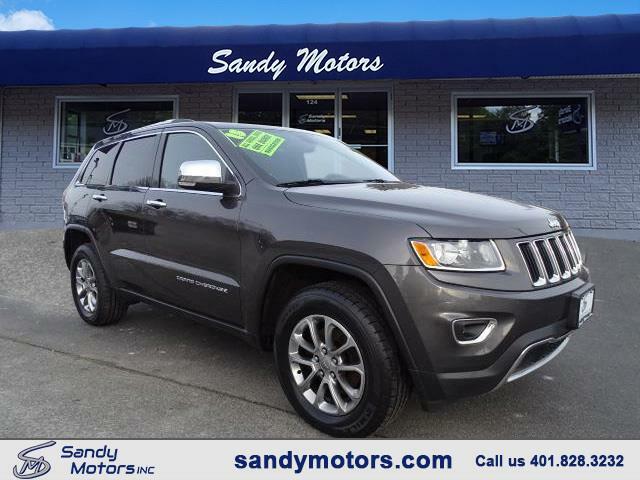 Check out this Sandy Motors Certified Jeep Today! STILL UNDER FACTORY WARRANTY!